Open Decks: 270 sq. ft. Gross Area: 1,926 sq. ft. 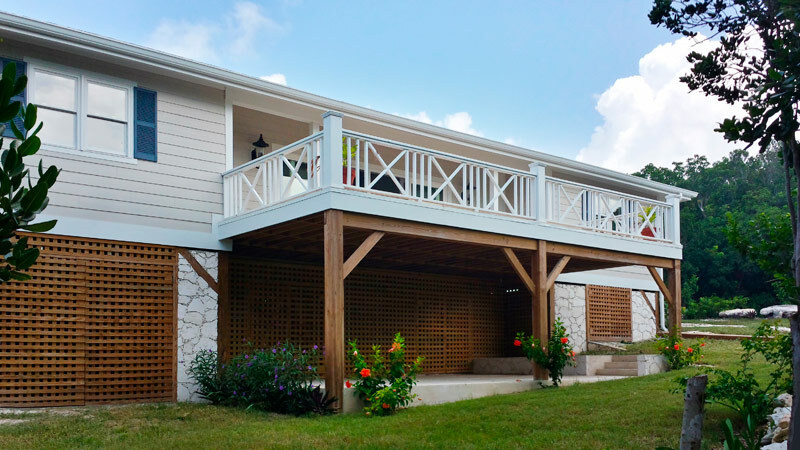 Covered Porches: 510 sq. ft.
Open Decks: 470 sq. ft. Gross Area: 4,860 sq. ft.